Man, some people must really love those Honey Smacks, huh? 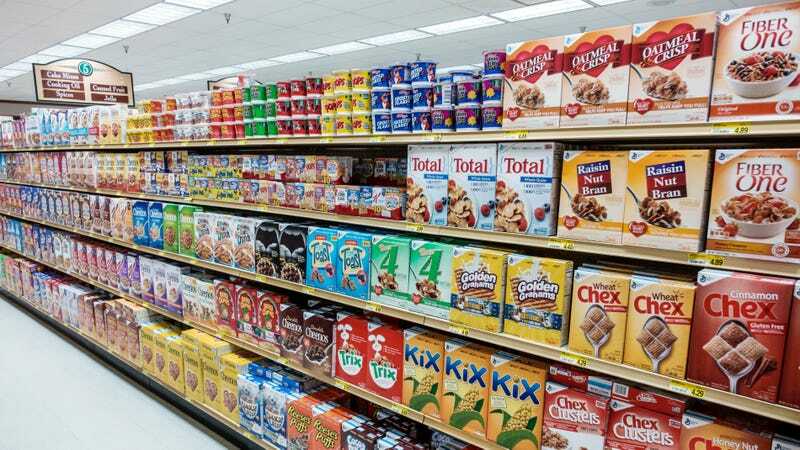 Kellogg’s reports that it halted production on the cereal in June, so that any boxes still out there are old, and therefor potentially harmmful. Once again, we must heed the cries of the CDC, which advises, in so many words, just to throw the whole lot away: “Do not eat any Kellogg’s Honey Smacks cereal, regardless of the package size or best-by date. Check your home for it and throw it away or return it to the place of purchase for a refund.” After all, there are plenty of other cereals out there to try, even if the mascot isn’t as cute as Dig’Em the frog. May we suggest Puffins? Golden Grahams? Literally any other cereal?